This weeks members WOD is dedicated to the other half of “Double J”, Jamon! Since starting CrossFit only a few months ago, Jamon has patiently chipped away at all his skills to now have developed himself as a very well rounded athlete. Blessed with a fantastic engine, Jamon has now added some significant strength and power to his repertoire. Often found working on his olympic lifting or trying out one of HQ’s “Girl” WODs during Open Gym, Jamon loves to train and loves to learn new skills! He’s one of the most well liked blokes in the box and is one half of CFTs new power couple with Jen! 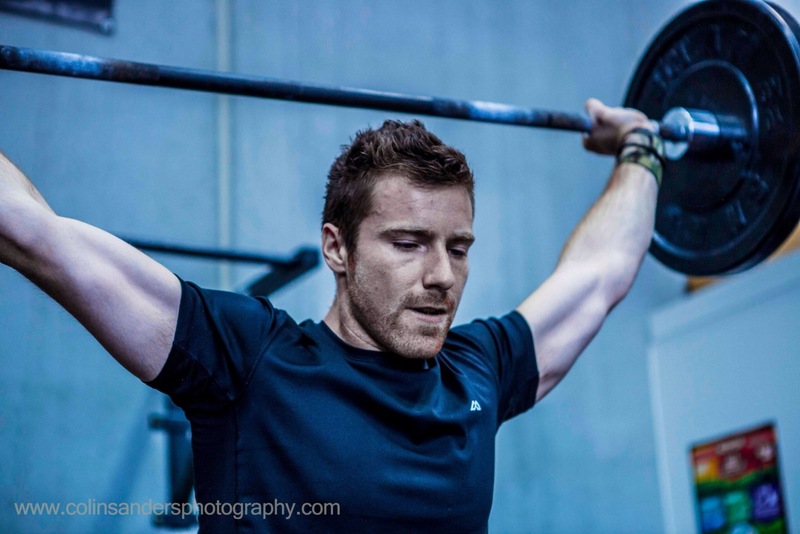 Enjoy your WOD mate and keep working as hard as you do!